Thalheimer’s top management is in delegation, in Saudi Arabia, Dammam, visiting a project site with the companies agent, Ace Future Company. Dr. Sohayb Al-Niaimi (on the left) the CEO of Thalheimer Kühlung GmbH, met Eng. Ashraf Ibrahim, the CEO (second from the right) and Eng. 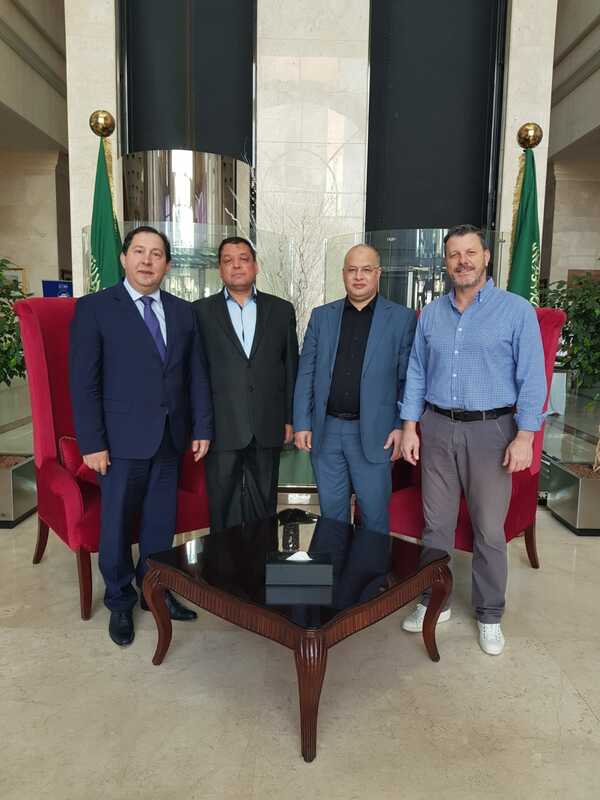 Adel M. Hamed (second from the left) – Sales Director of Ace Future Company.